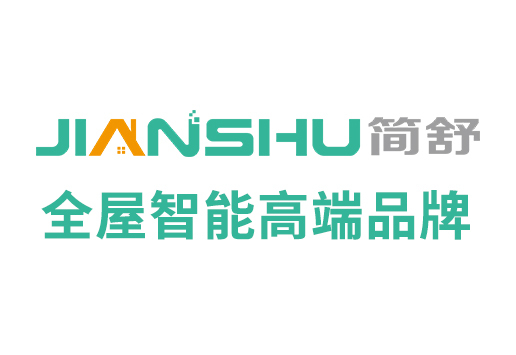 Shenzhen Jin'an Technology Co., Ltd. is the first high-tech enterprise integrating R & D, production and sales in China's first integrated intelligent home security system, intelligent fingerprint lock, property cloud service management center platform. 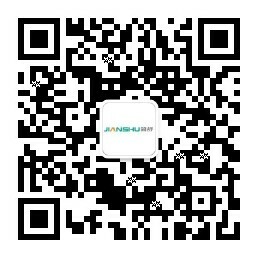 Jin'an technology has been committed to independent research and development, To the international advanced technology as the standard, intelligent home security system with a full set of solutions, improve the sales network and quality after-sales service system, the product includes intelligent security alarm system, intelligent fingerprint lock, and the property network management center three systems, its Sub-brand "Jane Shu" focus on the Internet Wi-Fi series alarm system and peripheral accessories R & D and production, cloud service management center software research and development; sub-brand "Safir" focus on intelligent fingerprint lock technology research and development and fingerprint lock system Solution provider. In the Internet + era, Jinan technology to the development of high-profile vision, boldly invested heavily in the formation of international science and technology research and development team, which intelligent home security system to WIFI / GSM anti-theft alarm system as the core, equipped with peripheral accessories such as smoke detectors, gas leak Detectors, carbon monoxide detectors, doors and windows sensors, passive infrared sensors, outdoor sound and light alarm, can support 433MHZ, 868MHZ, 2.4G, Z-Wave, Wi-Fi, Bluetooth and other means of communication; The center platform aims to build an information exchange platform for the property management company and the owners of the district, including the security monitoring center management platform, the property notice cloud push to the owner of the mobile terminal APP service, the surrounding retail advertising cloud platform for the property to create secondary income; Lock system is divided into two core business: one is to provide cost-effective intelligent fingerprint lock products, and alarm host 2.4G, Z-Wave, 433MHZ three communication modes optional, the other is to provide E + product program, Of the fingerprint lock + mobile APP technology to provide intelligent home counterparts or need to upgrade the traditional lock manufacturers, to provide modules, APP, server one-stop technology solutions. Jinan technology to its own brand into the market, all its products are independent research and development, with more than 20 national patents and more than 30 patent appearance. 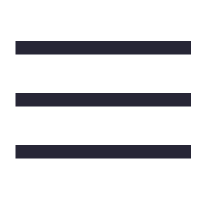 From the hardware network alarm system, intelligent fingerprint lock to the cloud platform management software for the project to provide a full set of home security solutions to achieve intelligent home products and security monitoring services in the construction of intelligent community project landing feasible for the family, villas, real estate, etc. Different types of residential projects to provide one-stop solution. 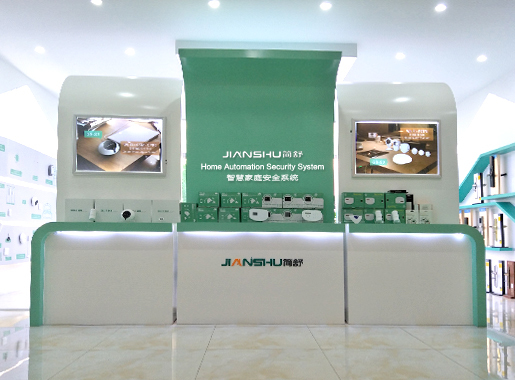 Jin'an technology for retail distributors to provide a complete security product chain, from intelligent alarm host, intelligent alarm detectors, network cameras, smart home accessories with smart sockets, intelligent switches, intelligent infrared transcoder, intelligent fingerprint lock, make it Shop products rich and varied, all-round to meet the consumer "one-stop shopping" needs. Jinan technology uphold the quality of the soul of enterprise development, innovation is the source of business development business philosophy. People - oriented, the introduction of high - quality technical staff, will, as always, focus on the family safety industry, to provide people with simple, easy to use intelligent products, so that people can enjoy the technology to bring a simple, comfortable intelligent life.